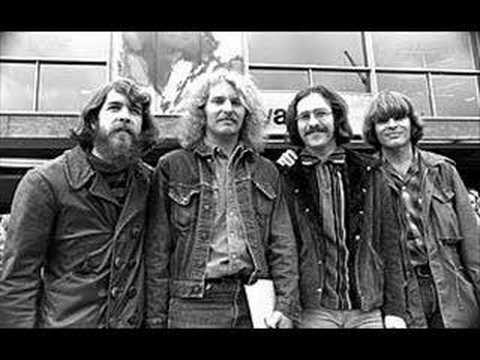 "Fortunate Son" was released as a single in late 1969. Songwriter John Fogerty intended the song as a protest against the Vietnam War. The song is critical of the fortunate sons of those in high places e.g. the political elite and/or the wealthy who are able to avoid the horrors of war for themselves or their relatives by benefiting from their privileged backgrounds.